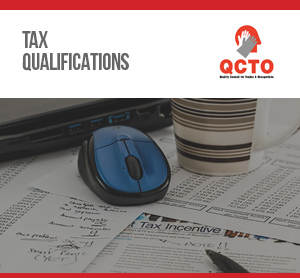 Opportunities available to study in becoming a Tax Practitioner, through Fasset funded programmes. When you study with us, you receive individual academic support from highly qualified tutors. And whether you study via our distance learning option or our blended learning option, you form part of a greater student community, where you can ask questions, share ideas, and get expert academic assistance when you need it. 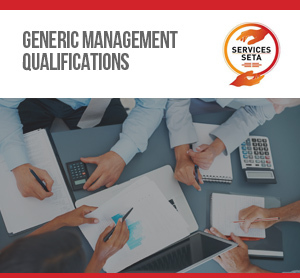 Whether you want to become a SARS-registered tax practitioner, a general manager, or an accounting technician with the prestigious MAAT designation behind your name, we have the course for you! Simply click on the icons below to view the courses you can choose from in the different fields. 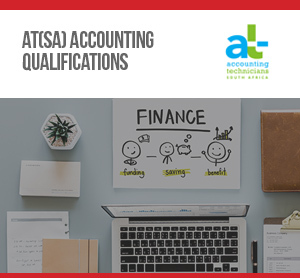 Why wait until the start of a new semester when you can start studying right now, and complete your qualification earlier? 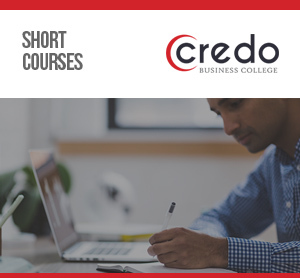 Most of our courses are available for you to start at any time of the year, and most of our programmes are open-access, which means that you can work towards your qualification even if you don’t have Matric.